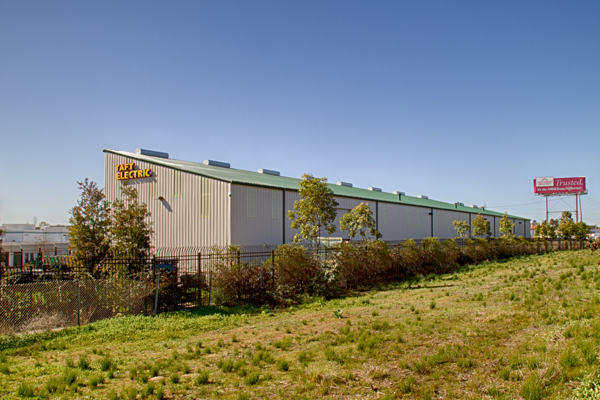 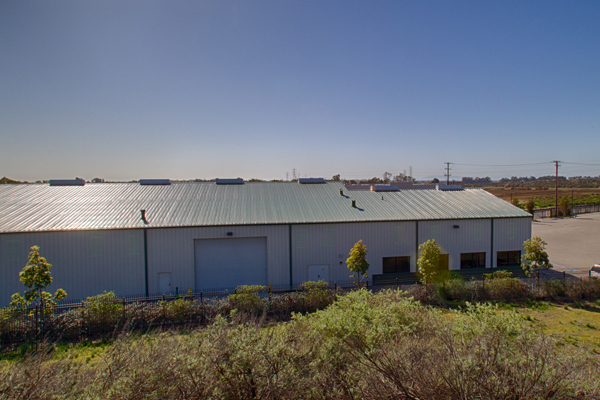 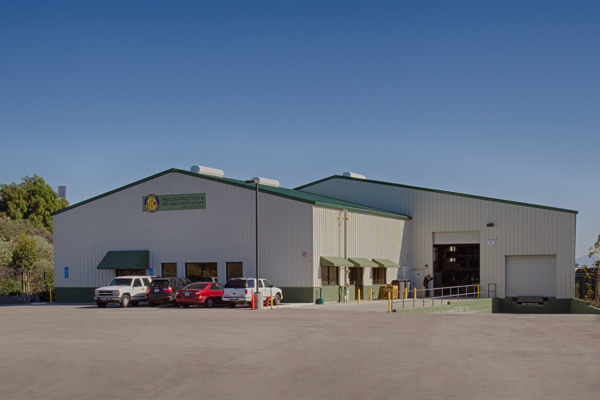 The Taft Electric Pre-Fabrication facility located just off Victoria Road and HWY 101 in Ventura, CA, is a classic example of how a modern pre-engineered metal building can conform to an odd shaped triangular site. 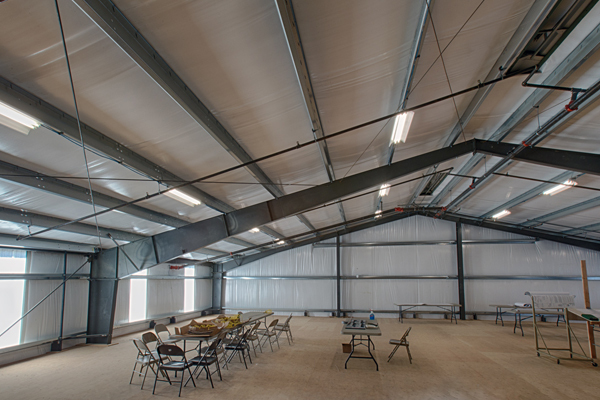 The challenge with this building is that since the building had to follow the triangular shape of the site each of the primary structural steel frames that support the building had to be a different length… nothing was standard. 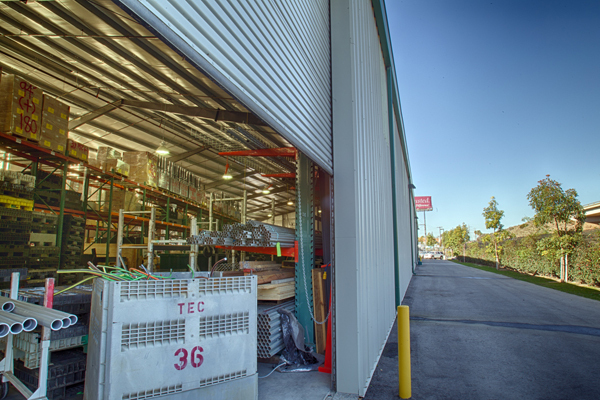 Current fabrication tools and techniques used now by Steel Building manufacturers can custom fabricate each custom frame length in almost the same time as if all of the main frames were the same as in a conventional steel building. 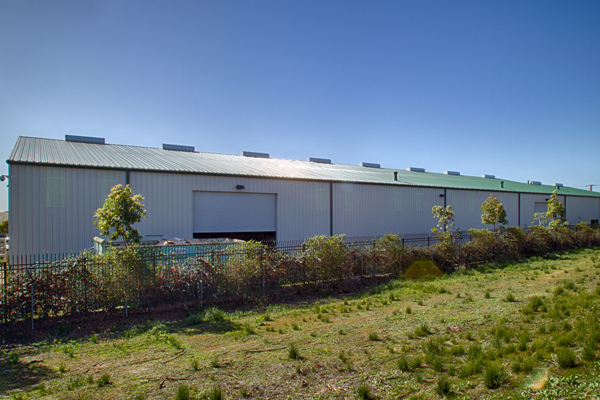 Thus the pre-engineered steel building solution for this site was the most cost effective. 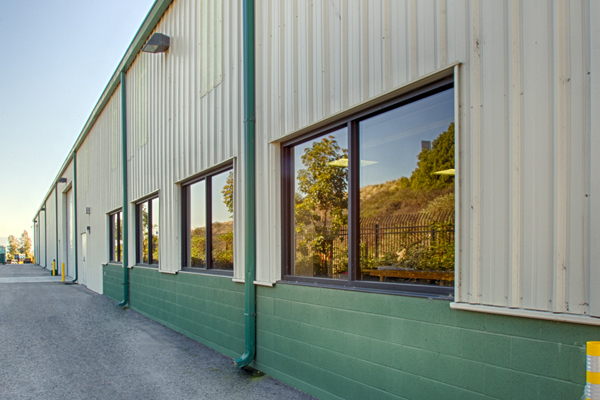 The steel building also lends itself well in coordination with wood frame construction where in this building the front office where the managers and estimators worked is built of wood frame construction with wood stud walls, trussed floor joists for the second floor and an open storage area on the second floor with no interior columns. 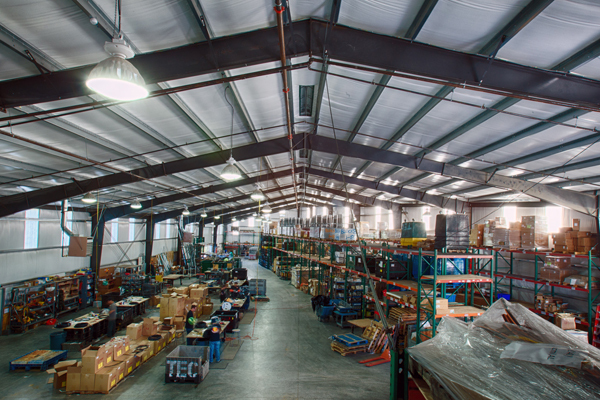 The same goes for the manufacturing area. 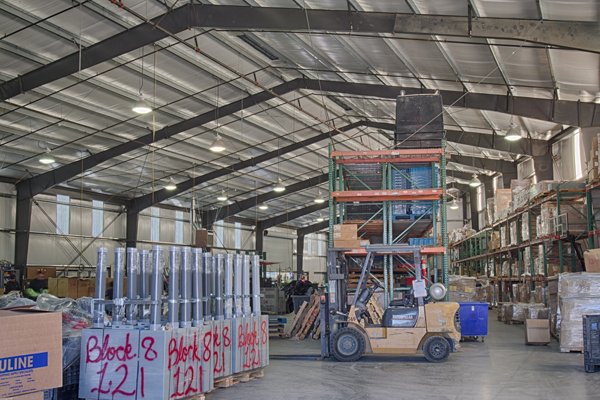 There are no interior columns to inhibit the layout of storage shelving, tools and equipment and no columns for fork lifts to run into. 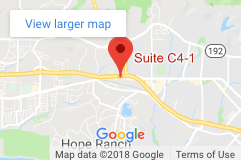 The foundation is a slab on grade with spread footings for the columns but since there are fewer columns than in a conventional building the cost of the foundation is also minimized. 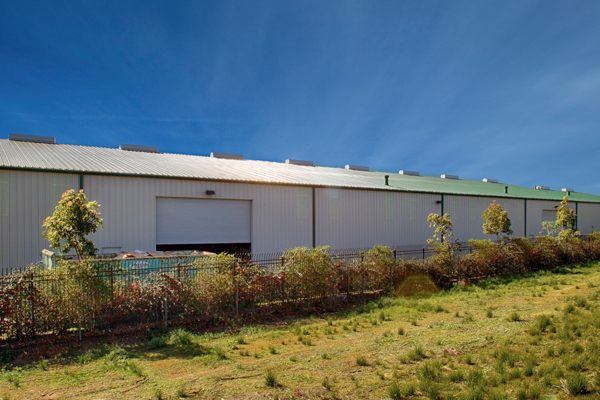 Dave Burke designs and builds steel building structures in the greater Santa Barbara, CA region.